Four Courses - Sans Fundamentals or ORS@Work - This package is for those who've already taken the first course in the Series. If you've already taken Fundamentals or ORS@Work, choose the remaining course package titled 'sans fundamentals' to be signed up for Courses #2-5 in 2018 - for Fall in Toronto! Course Schedule changes may be made during checkout only to avoid Change Fees. Click above to see where the ORSC™ Series is available in North America for 2018. 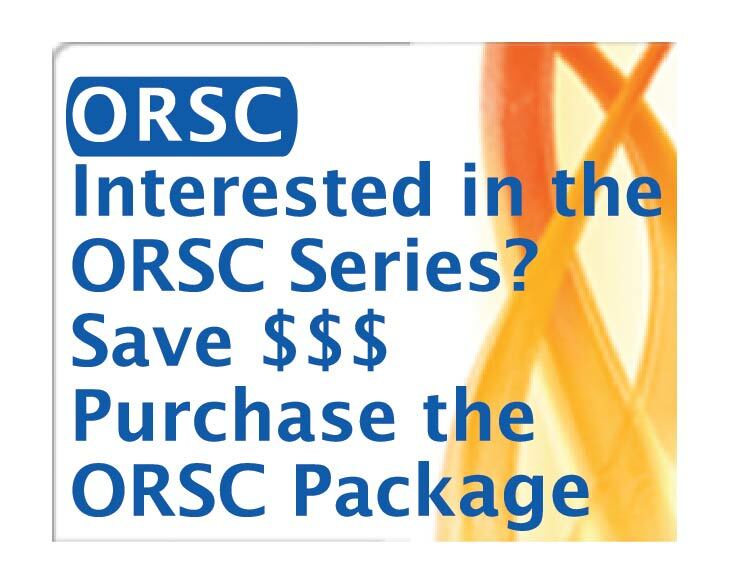 Register for the ORSC™ Series Package in New Jersey / Accelerated Program Toronto / Denver / San Francisco instead.